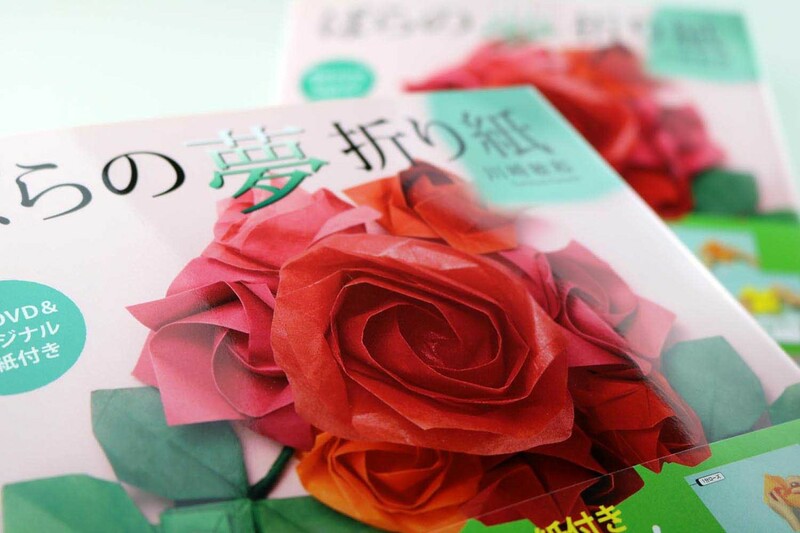 Not without reason Toshikazu Kawasaki is called “Master of Roses”. 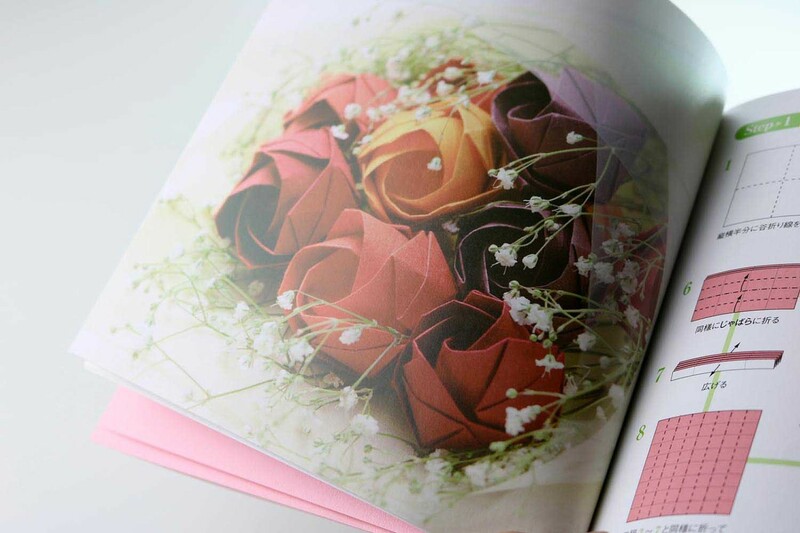 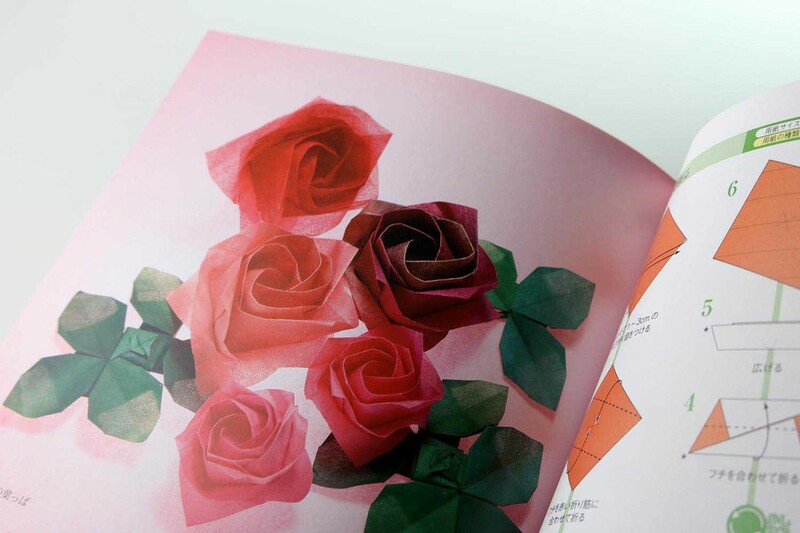 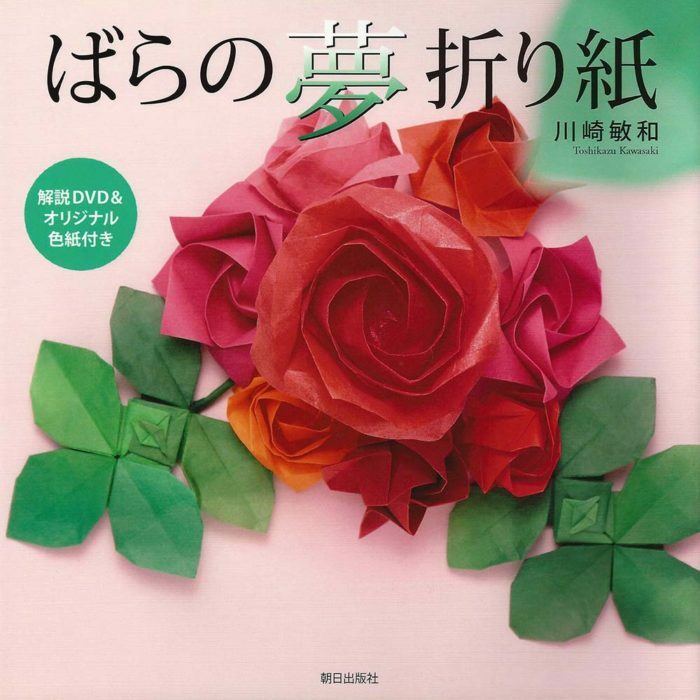 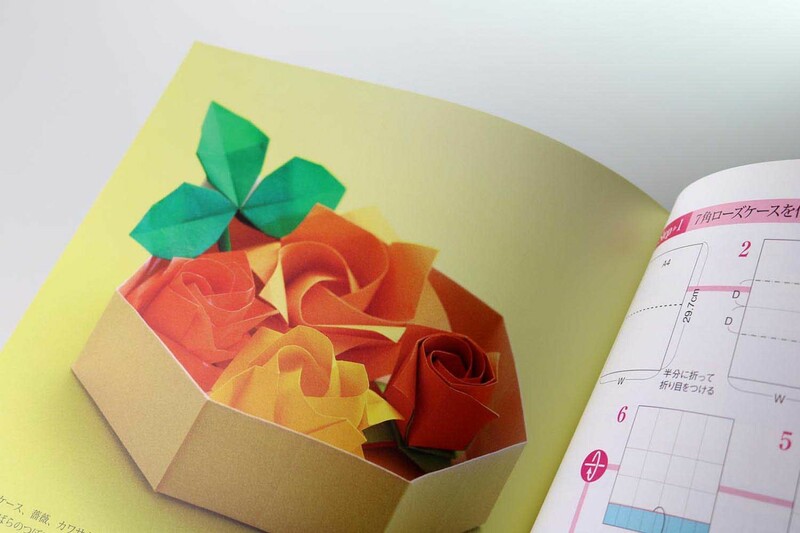 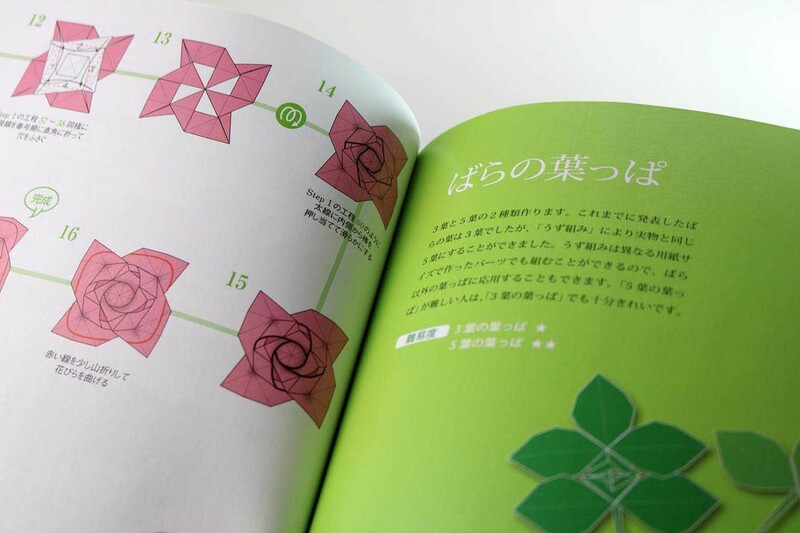 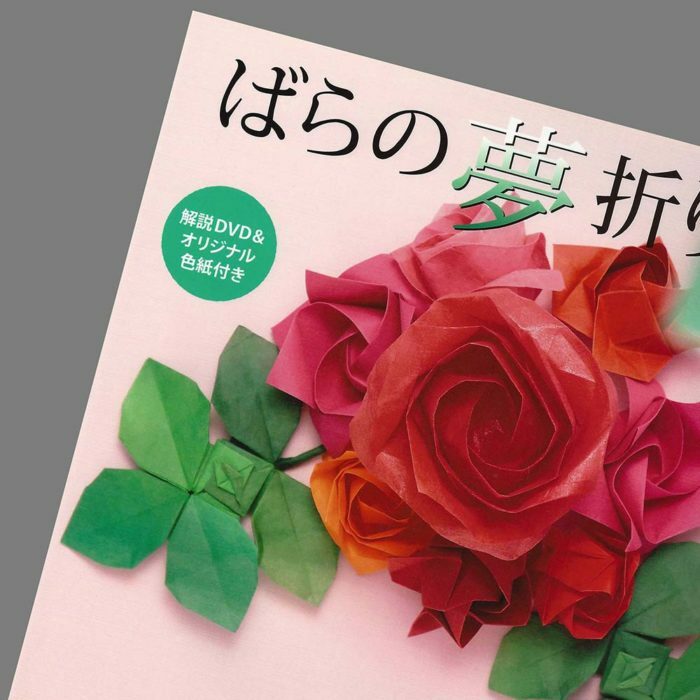 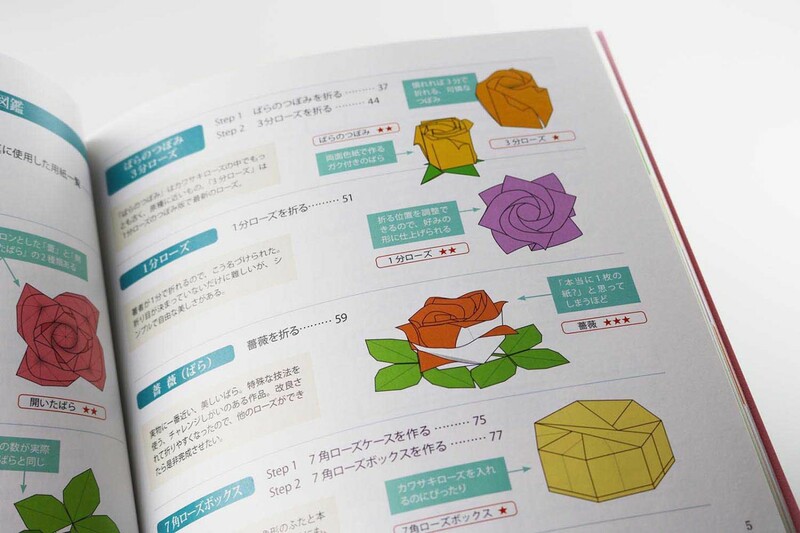 His way of transferring the beauty of the rose into origami is unique. 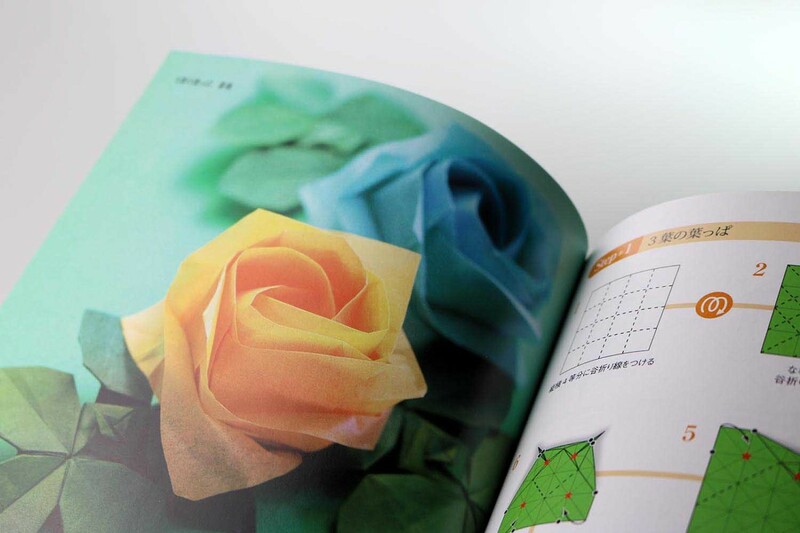 In this book, four of his roses are shown, as well as a rose petal and a box, which is suitable for storage/presentation of roses in the appropriate size. 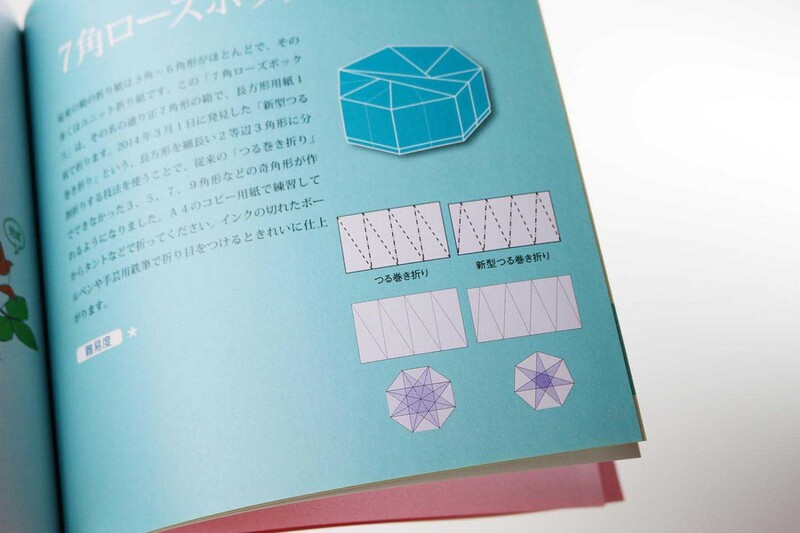 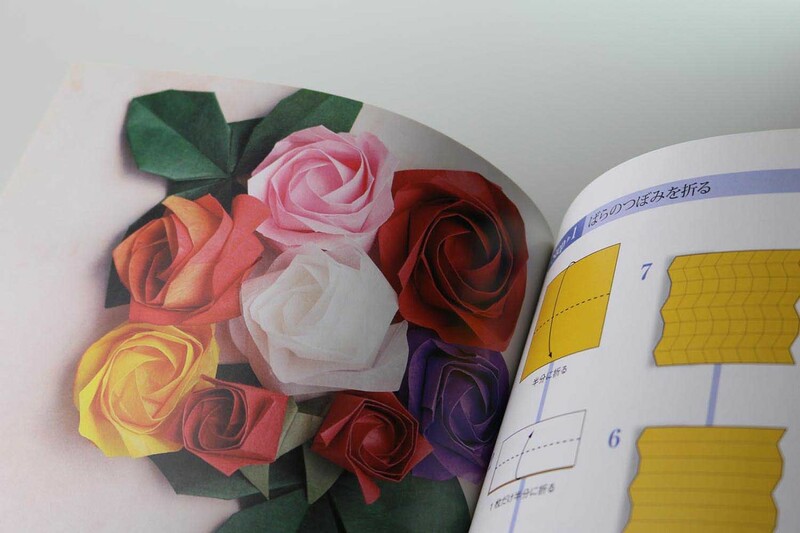 The roses are based on the “twist-fold”. 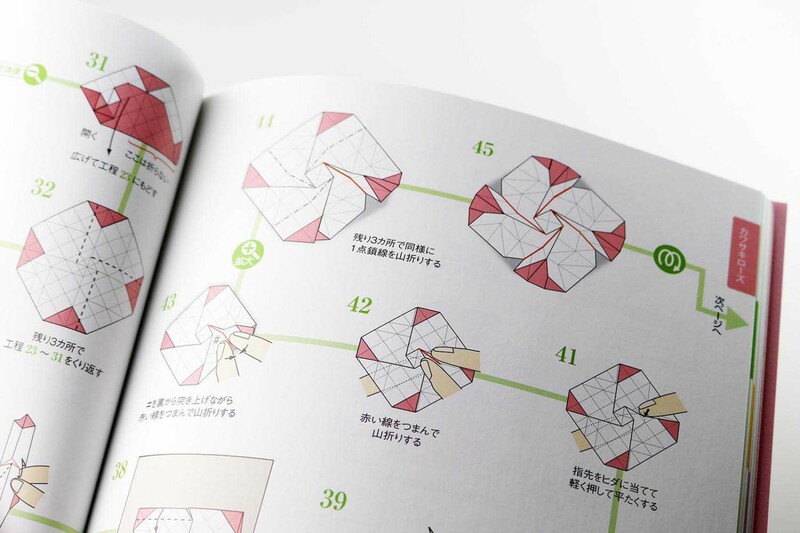 The folding process requires respect. 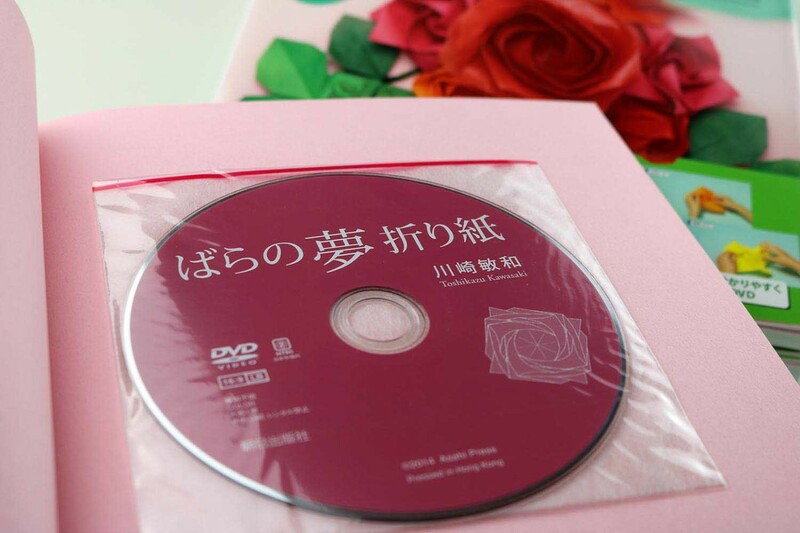 Even though the enclosed DVD is in Japanese, it is still a tremendous help to correctly execute the twists and crimp folds. 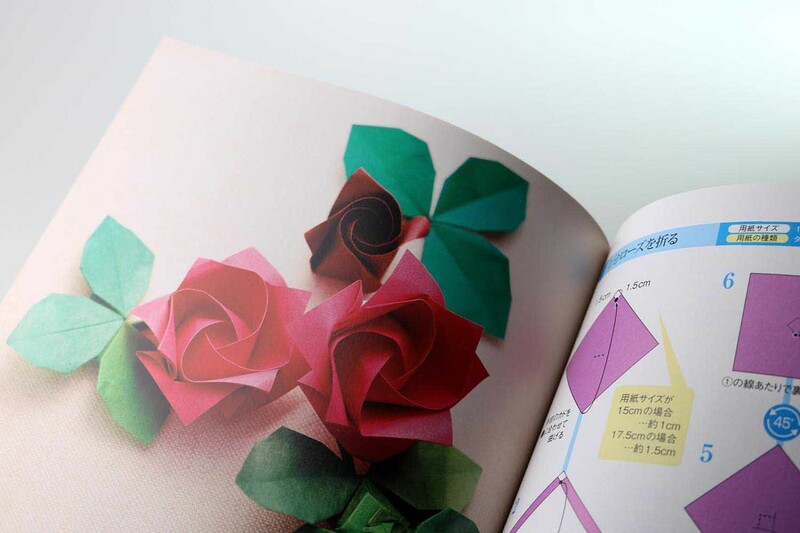 Toshikazu Kawasaki personally shows the folding process of each model step by step; nothing can go wrong In addition, you will be compensated for your efforts with wonderful roses!